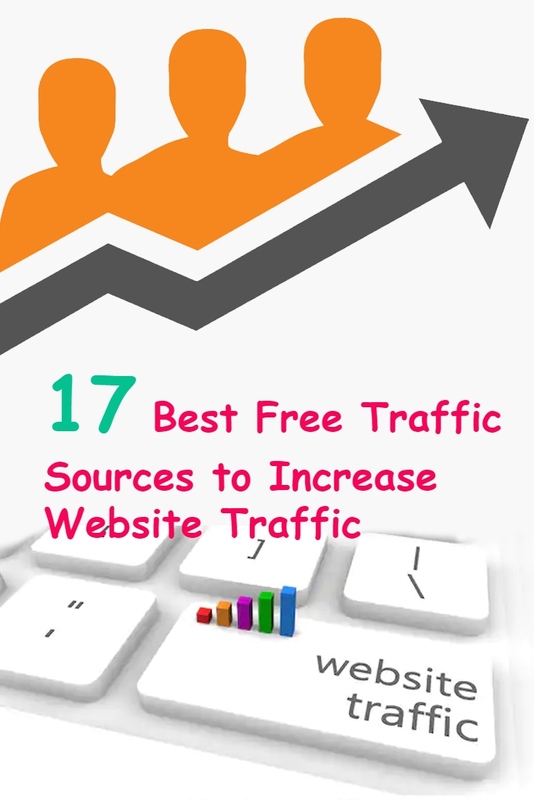 Here are the best free traffic sources websites to generate instant traffic for your blog. 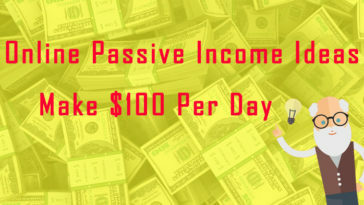 When you are looking to earn money online, you need to have enough visitors for your blog. Getting traffic to your website is not simple for new bloggers and small business site owner. So, you can use popular online platforms to drive visitors for your blog at the beginning stage. You already know that social media sites are the best free traffic sources. Apart from Google, Facebook and Twitter, there are many websites can be handy for bringing visitors to your newly build blog. Therefore, where to share blog posts to get more traffic in 2019? 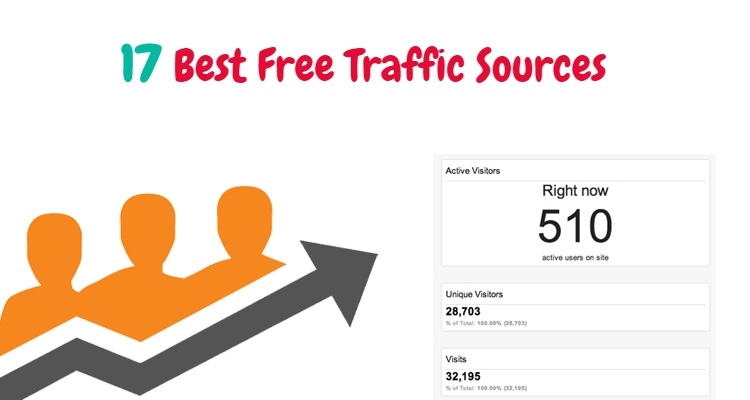 This post is going to list the best sites to get more free traffic to your blog fastly. 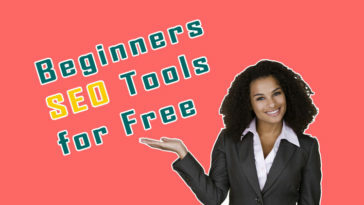 Search Engine organic traffic is the very best free traffic sources so you must do SEO friendly blog. A good SEO practice is crucial because optimizing website for Search engine helps your content bring visitor for the long term. You want to get more free organic traffic, then make sure your site fits for not only Google Search but also Bing, Yahoo, DuckDuckGo and others. For ranking your contents in Google’s search engine, you should follow some steps. Are you new to Search Engine Optimization (SEO)? Firstly, you need to understand some basic things and how SEO works. So, read Google’s SEO starter guide here. Secondly, you make site for search engine friendly. If your blog powered by WordPress, you should install Yoast SEO plugin. Yoast SEO has amazing on-page SEO features that search engines want. So, you are able to customize a blog for Google SEO without many efforts. A setting website for Bing Search will bring additional organic traffic to your site. If you don’t familiar with Bing SEO practice, you should take a look at Neil Patel’s article a simple guide to Bing SEO. In addition, Yahoo doesn’t have webmaster tools now and you can’t directly submit sitemap to Yahoo search. Yahoo is currently using Bing Webmaster tools for websites’ content to show up in the Yahoo Search results. 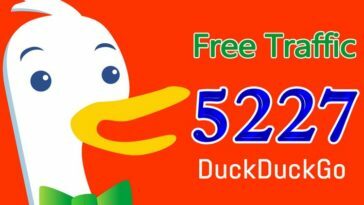 DuckDuckGo is the privacy-focused search engine that hits 30M daily Searches in 2018. Optimizing blog for DuckDuckGo, there is no magic or secret. Like other search engines, you have to focus on adding high-quality links, doing keyword research, and more. DuckDuckGo doesn’t have web mater tool. However, when you optimize for Bing & Yahoo, your website will index in DuckDuckGo search result page. Quora is the most popular and best question and answer platform with over 500 million visitors per month. If you want to boost traffic from referral sources, Quora is the best place to drive real meaningful visitors for free. In the Quora platform, people ask questions on a wide range of topics so that you can find almost every niche. Which mean, you can get free targeted traffic for your blog. Quora questions are featured number one or second spot in Google search. Answering popular threads on Quora can generate thousands of visitors per month like many publishers already done. Quora is the best free traffic source for affiliate marketing sites. Before buying products or services online, users are looking honest reviews. So, you can give your point of view answers and put links to your blog posts as resources in your replies. Reddit is one of the top referral traffic sites. You can post articles link on sub/Reddit (like reddit.com/r/travel) and there are many sub/Reddit available for related topics. However, some sub/Reddit do not allow posting URL from blogs. Sharing website article also has risks. If you are posting content from your site without participating in discussions, then you will get banned. You want to know how to increase website traffic from Reddit. Neil Patel shared tips on how to use Reddit to get more traffic. You can join multiple sub/Reddits which have a large number of community members. Actively participate in the topic discussion and only share the best content from your blog. You probably know that when you are optimizing content for Pinterest, you will receive a large number of visitors from a single pin. One of my niche sites received 30000 unique visitors. For more reaching, you should share a large verticle size image that will bring better results for you. However, you may not hear about Tailwind Tribes app. 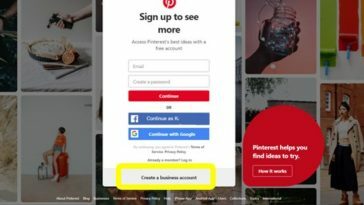 Using Tailwind Tribes with the Pinterest business account, you get skyrocketing Pinterest reach. Tailwind Tribes is community made up of bloggers and influencers with similar niche work together for sharing content to grow their reach. Flipboard is one of the best content aggregator apps. It’s the default app on Android mobile devices. So that, you can drive free mobile traffic to your articles. Simply create an account as a publisher, and then you can easily set up many Flipboard magazines. Download the Flipboard Chrome Extension and save your favourite stories, images and videos. There are no risks using Flipboard. Recently, publishers start to see referral traffic through this content aggregate tool. Youtube is one of the top free traffic sources platforms so you won’t miss the opportunity. This video sharing website is the second most popular site around the world. How do you convert YouTube viewers to your website? The best ways to do that you should have a Youtube channel. Some people get traffic from youtube comments, but it doesn’t good traffic strategy for the long run. In 2018, LinkedIn has changed an algorithm. Which means, reaching content to audiences and getting traffic from LinkedIn Groups has gotten harder. However, It still has a great potential traffic opportunity for sites. You can drive targeted traffic to your small business blog because LinkedIn is connected people with the same industry. How do you bring traffic from LinkedIn? Jimmy Daly shared tips for the best ways to get LinkedIn traffic to blog. Without spending money on advertising, small business owners get high-quality visitors to your B2B blog. This online publishing platform also helps you bringing additional traffic to your site. Medium web traffic is ranked 225 globally and 140 in the USA. To getting Medium traffic, you need to republish your existing content from your website. And add a link to the original article and insert a few useful links to other contents on your site. If you haven’t use Medium before, SmartBlogger has published a guide for beginners on how to increase blog traffic by republishing content on Medium. Sharing and participating discussion on Forums websites brings real visitors to your blog. If you spend just 15 minutes for discussing threads on Forum, you might drive web traffic. Forum engagement is now harder, but you can still get some additional free traffic and also generate backlinks for your website. You cannot add link posts directly to Instagram, but you can put website url on profile bio. Instagram is the second most popular social networking site with over one billion active monthly users. 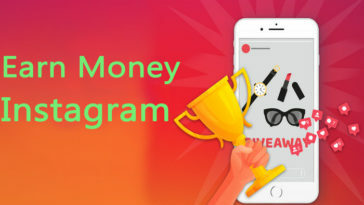 This photo and video-sharing platform is the best place to optimize eCommerce and affiliate marketing sites. If you are not using Instagram to drive traffic, Distilled has published an excellent guide for generating traffic to your website with Instagram. When it comes instant website traffic, Facebook Groups is the perfect source to increase views for your articles. If you don’t have any Facebook group, you should create at least one for a mostly posted category on your site. Moreover, find out which FB groups for your niche have large members to join. Engaging with group members is vital to see successful results. So, dedicating yourself for solving people problems, giving advice and commenting on others post will help you. Some groups follow strict rules for posting website links on their group before putting your many links read their terms. Also, some Facebook groups had huge members, but their audience reaches nearly zero. When you feel the jointed group is suitable for generating traffic, you can spend your precious time. Facebook page for free traffic, you haven’t had a Facebook page for the business name yet. You must create a Facebook business page for your small business. Creating multiple pages is a good idea to reach a targeted audience to get valuable visitors. Twitter is one of the best free traffic sources over the years. You are looking to increase website traffic from Twitter. Follow these top 10 tips to increase blog traffic by active on the Twitter. More followers mean you can increase traffic for website. Tumblr is another very good free traffic sources for sites. This micro blogging will help increase site traffic when you share useful content. Tumblr allows for a wide range of post format like images, gifs, gallery, links, quotes, audio, video, text, and chat. 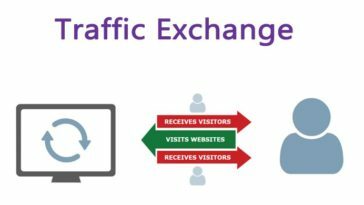 Mix.com is another best free traffic sources for bloggers and media publishers. StumbleUpon had moved to mix.com. Mix.com works like StumbleUpon so you can share blog posts to increase traffic. This is one of the old free traffic sources techniques many bloggers used. Commenting on similar niche website can increase traffic and create personal brand. However, some blogs removed url in the comment section. Adding your opinion about content on the web page will get more targeted visitors and leads to your business. You can build backlinks and free traffic via guest blogging. Writing quality content is the best ways to increase direct traffic to your site. When you write articles on popular blogs or news websites, you will get a lot of visitors. SlideShare.net is one of the top free traffic sources that can be used drive traffic for free. First, you need to create useful guide and tips in pdf or slides ppt format. And then, you can share your free guide ebook or slides on document sharing websites like SlideShare, SlidePlayer and more. 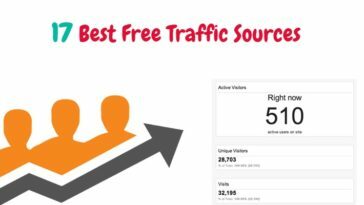 There are many free traffic sources out there, but all free traffic sites do not bring enough visitors for your blog. 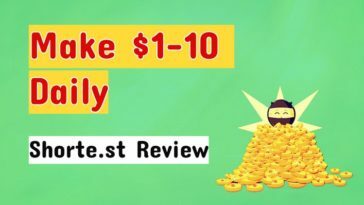 So that, in this post compiled top 17 best ways to increase website traffic in 2019. Get useful tips and resources straight into your inbox before everyone else!